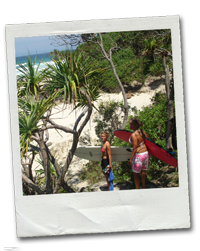 SURF CAMP BYRON BAY LETS YOU LIVE A SURFER’S LIFESTYLE RIGHT ON THE BEACH IN AUSTRALIA’S #1 SURF TOWN. 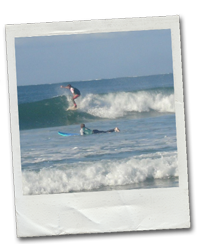 The legendary Surf Camp runs exclusively out of Backpackers Inn, using its awesome beachfront location and hostel facilities to give you the surfing experience of your life in world-famous Byron Bay. 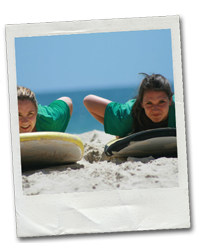 Surf Camp Byron Bay’s trademark Surf ‘n’ Stay packages provide many cool options for you to become a surfer, (stay a surfer) and hang out with authentic crew at Byron’s favourite surfing hostel. Whether you’ve got a lot of time or a little, we’ve got the best package to suit your timeframe and budget; All you need are passion, a sense of fun and adventure, and a hunger to surf! We do all the rest.  Each package includes daily lessons from the professional and local instructors from the Byron Bay Surf School, Byron’s original surf school since 1996. Our proven teaching method and guidance in the water will get you catching your own waves and surfing in your first session, and with our 100% safety record, we’ll keep you safe and comfortable in the water. We also organise your bed and meals so you can relax, or be back out in the water, riding waves! Out of the water, try one of the other awesome activities and adventures on offer in Byron Bay. There’s plenty of free, independent time to explore this spectacular and diverse coastal region at your own pace. 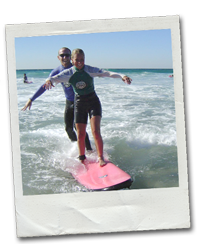 TAKE YOUR SURFING TO THE NEXT LEVEL WITH OUR AWESOME SURF CAMP OPTIONS! A soul surfer surfs only for pleasure. 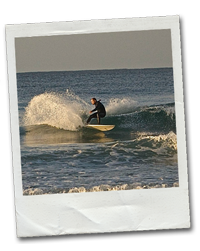 Become a ‘Soul Surfer’ over 10 uninterrupted days of surfing, where your skills and style will vastly improve, with also plenty of time to explore and hang out. This is where you live the dream, surfing daily and living out each day on the beach in magical Byron Bay. Your chance to become a real surfer and take your surfing to a whole new level. Mix with local crew and truly experience the most revered lifestyle there is.